Mrs. Jumbo, an elephant that lives in a circus, delivers a baby elephant named Jumbo Jr. But his big ears get him nicknamed as “Dumbo”. As Mrs. Jumbo gets angry at the other elephants for being cruel at her kid, the circus crew arrests her and Dumbo has to stay by himself. He makes friends with a small mouse and they soon start doing plans together. One night, they accidentally get drunk by drinking water that had a bottle of champagne poured into it and they start seeing hallucinations. 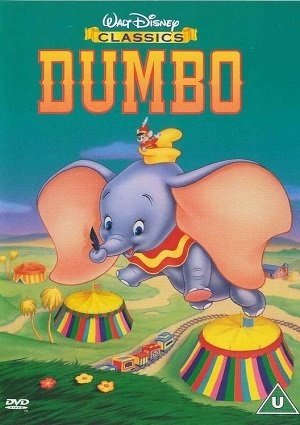 They also find out that…Dumbo is able to fly thank you to his big ears!